Dear Past Pupil, Although you have left Saintfield High you will always be regarded as a member of our school community and as such we will always be delighted to hear from you. 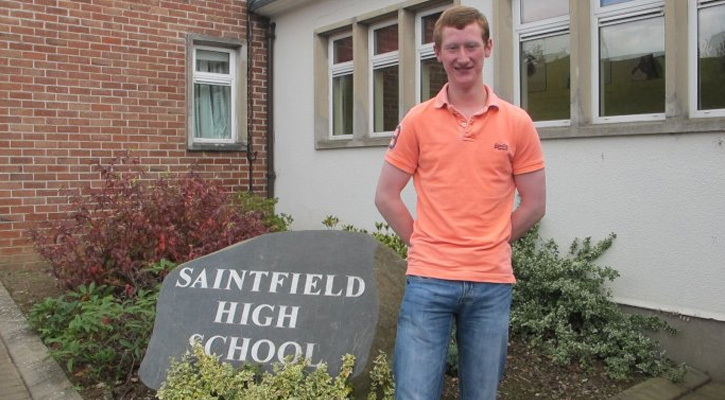 John left Saintfield High School in June 2012 and went to Down High School to study "A" Levels. He is currently at the University of Ulster Jordanstown studying MEng Mechatronic Engineering.We wish John every success for the future. 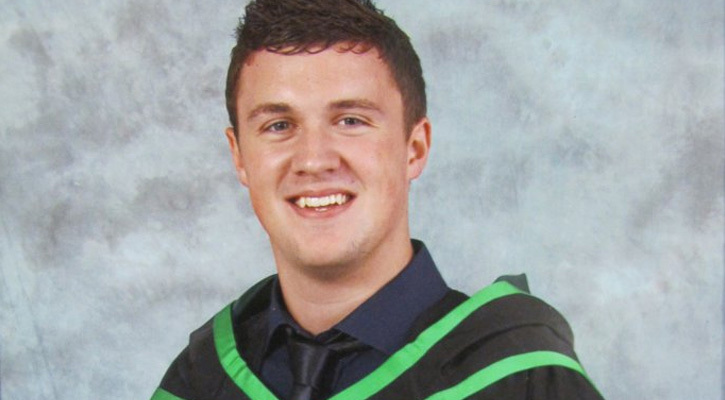 Freddie Birt a former Head Boy at Saintfield High School and former pupil of Wellington College pictured here at his graduation in June 2013 with a Foundation Degree in Food Manufacture from Loughry College. Freddie returns to Loughry for a further 2 years to complete a Honours Degree in Food Marketing and Budgeting. 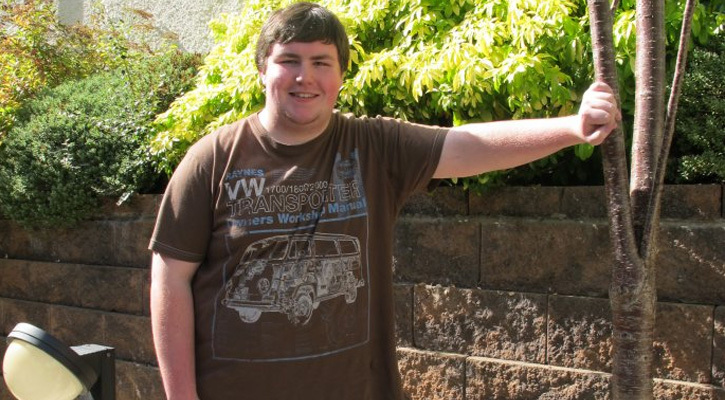 Warren left Saintfield High School in June 2010 and went to Bangor Academy to study "A" Level History, Geography and ICT. He is currently at the University of Ulster Jordanstown studying BSc Hons Computing Systems.Warren expresses his gratitude to Saintfield High School staff for all their support throughout his 5 years.We wish Warren every success for the future. 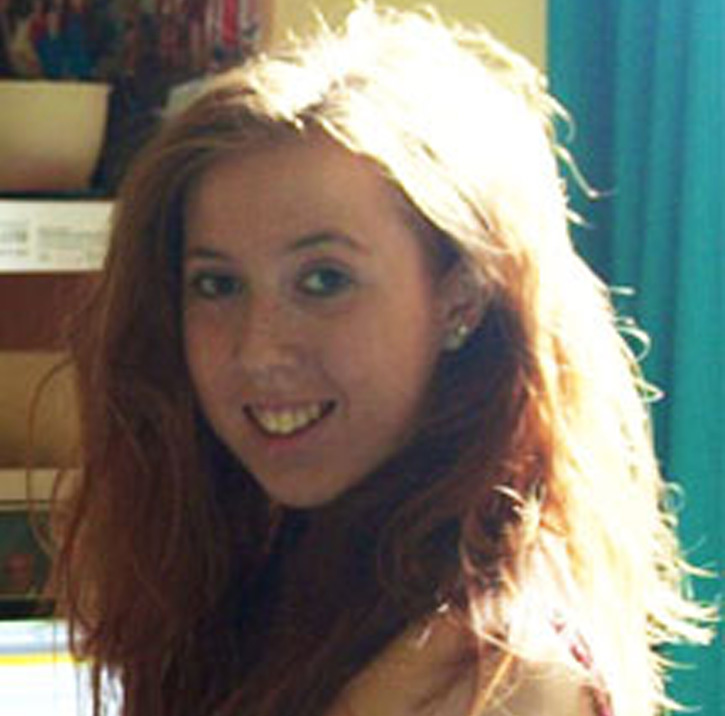 Danielle left Saintfield High School in June 2010 and went to Belfast Metropolitan College to study a BTEC in Creative Media Production. 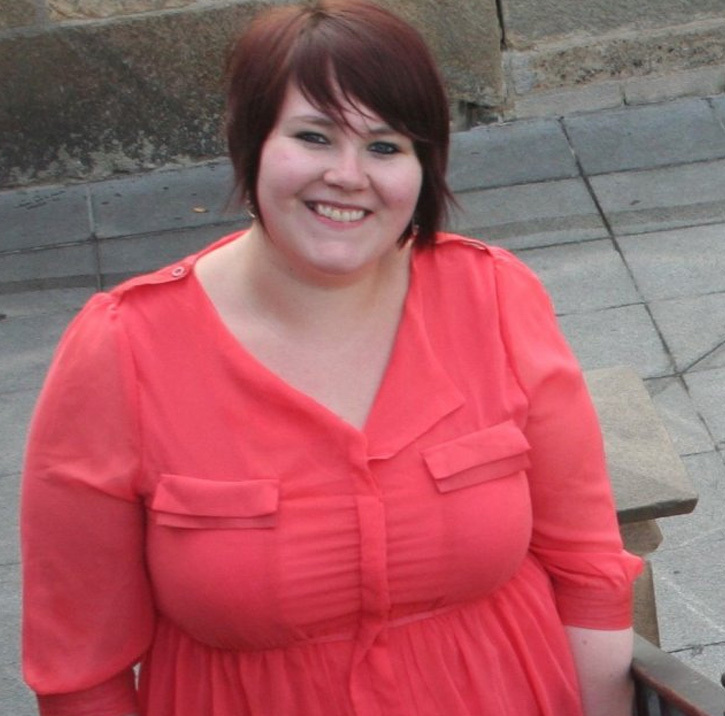 Danielle completed this course in June 2012 with a Distinction and two Merits and has successfully gained a place at the University of Ulster at Coleraine. She will be studying for a BA Honours in Media Studies and Production.Danielle believes, that it was without a doubt, the foundations laid down at Saintfield High School that has helped her successfully gain a University place.Congratulations Danielle we wish you every success with your studies! We are very proud of you! As I sat at a desk in Saintfield High School and often daydreamed at the future I never envisioned that my academic career would have taken me to where I am today. With the help of my teachers at Saintfield High, family and friends and God, I was supported and able to work hard to reach my potential. This meant that I left Saintfield High with positive grades that opened the pathway to completing A-Levels and then a Bachelor with Honours in Theology. Having completed my degree in 2011, I applied to the PGCE Post Primary Qualification and was accepted to embark on pursuing my passion for teaching R.E. this September 2012. I would like to take this opportunity to thank all of the staff that influenced my education and inspired me to walk this path. To all the current students at Saintfield High School, continue to reach your potential and never let anyone deter you from your dreams. 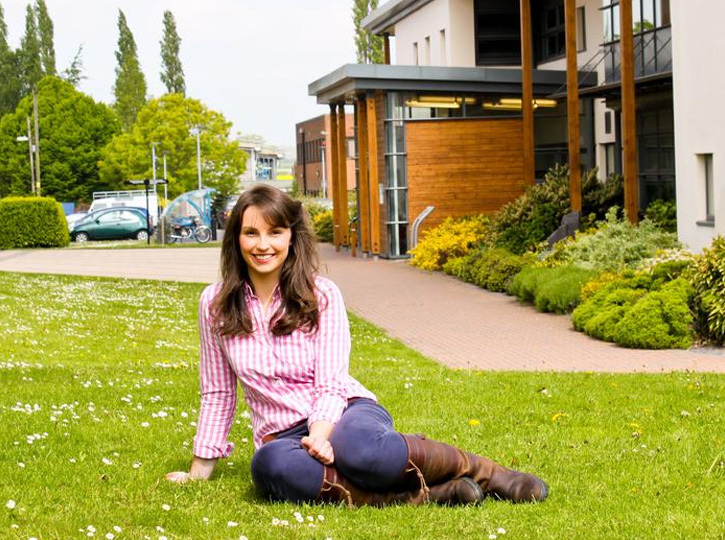 Harper Adams University student Jocelyn Orr was today named Agricultural Student of the Year 2013 by Farmers Guardian.The 22-year-old from Saintfield, County Down, Northern Ireland, has scooped a once-in-a-lifetime trip to either the USA, Australia, New Zealand or Canada.The exclusive work placement, worth £3,000, is being provided by AgriVenture and includes flights, insurance, visas and accommodation.Jocelyn, who is in her final year of a BSc (Hons) Agriculture degree at the university, beat off competition from three other finalists, including fellow Harper Adams student Samantha Wilson.Commenting on her win, she said: “I am very shocked to have been selected but extremely pleased, without doubt the other finalists were very strong contenders.“It is a great achievement to say the least and I hope it will be a very beneficial stepping stone for my future career. My hopes are to travel to either Canada or Australia, where I am sure I will have an amazing time.”Emma Penny, Editor of Farmers Guardian, said: “We had a really strong competition this year with the most entries we have ever had. It was a very hard job choosing the shortlist and the finalists were all fantastic.“Jocelyn did very well to win against such strong competition. The judges were very impressed with her.”Jocelyn’s interest in the agricultural sector began at an early age growing up on a smallholding in County Down.The active YFC member attended Saintfield High School and Lagan College before setting her heart on studying at Harper Adams.During her time at Harper Adams, Jocelyn has been a member of the Students’ Union and Harper Ireland, chairwoman of RAG, and a member of the university’s first XI hockey team, polo and shooting clubs.She undertook a work placement with global animal health and nutrition company Alltech which supported her career aspirations to work in the livestock industry as a nutritionist.One of Jocelyn’s proudest moments was recently being awarded the prestigious Victor Truesdale Prize at the annual Harper Ireland dinner. The award is presented to a final year student from Ireland who has demonstrated leadership, team-building and effective communication skills, thus making an outstanding contribution to the corporate life of the student community. So please share with us your successes, experiences and achievements. If you wish to contribute to this section please send your details and a photograph outlining your particular story and the years you were a pupil with us. Information should be sent for the attention of Miss V Orr at the school email address.